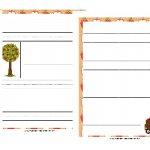 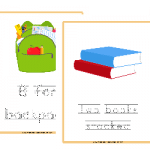 Spring is just a few days away and springtime homeschooling is probably my favorite! 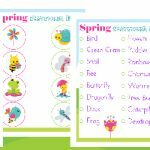 Everything that has been asleep throughout the long winter months starts to wake up, bloom and grow again! 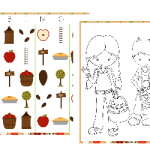 It is a wonderful time of the year to take your homeschool studies outside and enjoy nature awaking from its slumber! 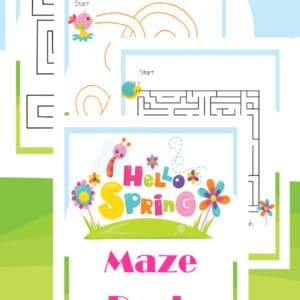 Inside you’ll find 13 different mazes for your kids to enjoy completing during your spring homeschooling! 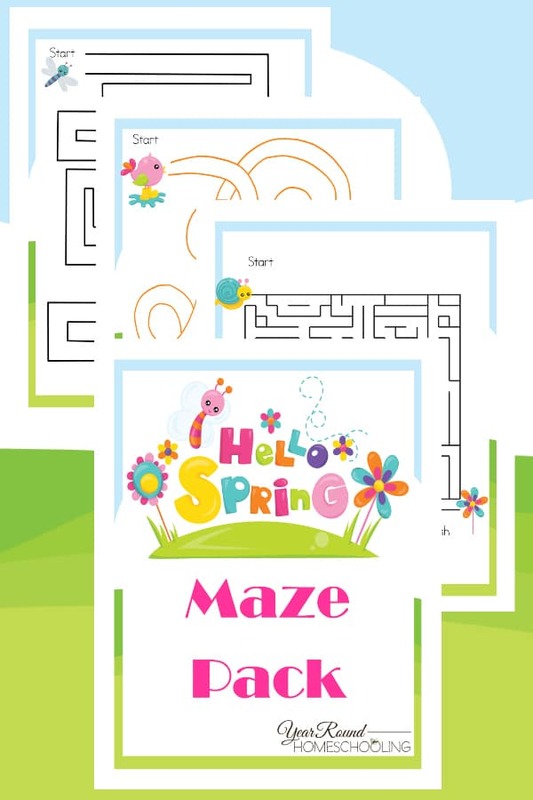 To receive this Hello Spring Maze Pack you MUST sign up to receive our emails below.